Its raining offers online with major e-commerce sites including Amazon and Flipkart hosting their respective sales for which we’ve listed several valid offers including those from Apple. For offline promotions, Apple has partnered with Citibank and is extending exclusive offers to customers on the purchase of the wireless Airpods and as well as Apple TV. Apple gave up the headphone jack with iPhone 7 and while the decision was heavily criticized, many users have been attracted by the wireless and sleek Apple Airpods. A certificate of their popularity among the Indian users is that the pair of earphones has been out of stock on major Indian e-commerce outlets including Flipkart. Under the offer, a cashback of ₹5,000 brings the price of Airpods down to only ₹7,900. 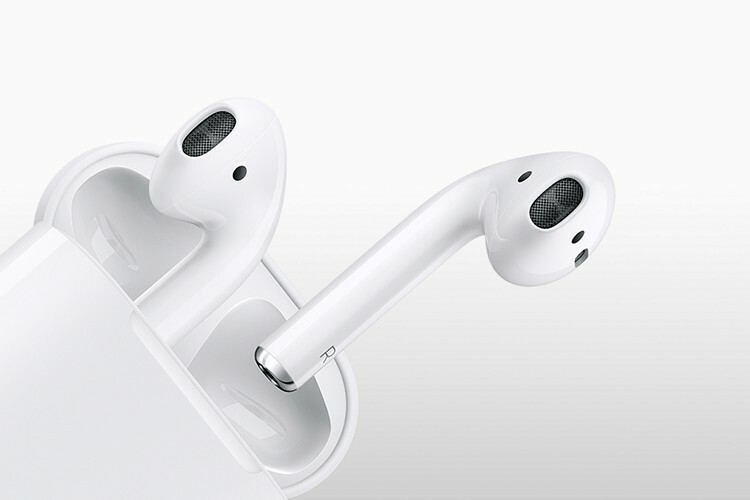 KGI Securities analyst Ming-Chi Kuo has also predicted that the second generation of Airpods is likely to launch with this year’s iPhones. The offer is also valid on 4K and non-4K models of the Apple TV. With a cashback of ₹5,000, the effective prices of Apple TV (non-4K) 32GB, Apple TV 4K 32GB, Apple TV 4K 64GB are available for ₹9,100, ₹12,430, ₹14,480, respectively. 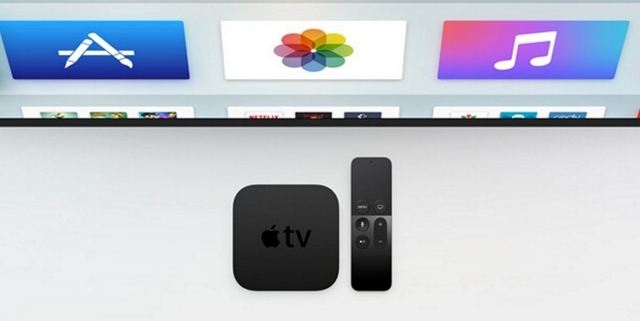 The same cashback is also applicable on previous generation (4th Gen) Apple TV. The Apple TV 4K is added with super picture capabilities and features support for HDR content to offer rich color reproduction. You can choose from video services like Amazon Prime, Netflix, Eros Now and Hotstar alongside a slew of Apple-hosted movies and show. The cashback offer is valid on offline purchases via Apple authorized resellers across India. The list of stores has been shared by Citibank in this document. The offer is valid on both EMI and non-EMI transactions. It must be noted that the cashback will not be credited instantly but over a duration of 90 business days. Further, the prices are only applicable for single purchase per user and users with Citi Corporate Cards will not be able to make use of the offer.